I missed last week's party, because my daughter was in the hospital. She is out now, and feeling better! So, this week, I will feature two projects. One from party 144, and one from party 145. Click on over and check them out! 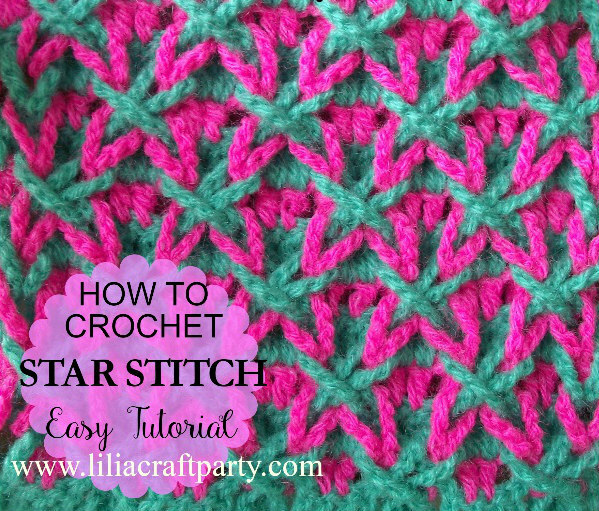 My first Feature of the Week goes to Lilia Craft Party for this awesome tutorial for a Crochet Star Stitch! 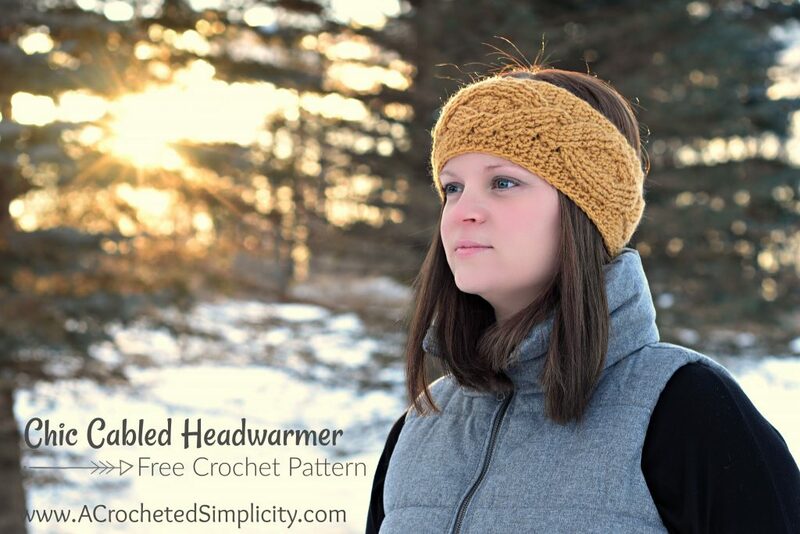 My second feature goes to A Crocheted Simplicity for this stylish Chic Cabled Headwarmer! Thank you SO MUCH!!! for featured my crochet stitch tutorial this week! and I love your blog parties!! !